Eid Mubarak 2017: Justin Trudeau wished everyone a joyous Eid with a video message. If the comments section of Justin Trudeau's latest video is anything to go by, the Canadian Prime Minister has received loads of goodwill and love this Eid. 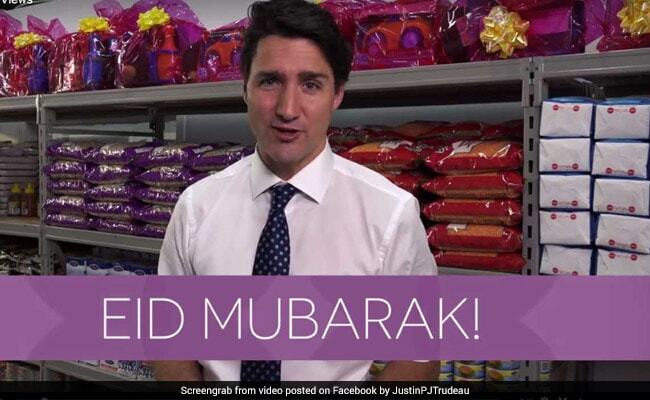 The Internet-savvy PM took to social media to extend greetings on the festival of Eid al-Fitr with a video that shows him helping out at the Ramadan food banks in Montreal and Toronto. "The community spirit I felt at Ramadan food banks in Montreal and Toronto reminds us all - no matter our backgrounds, we're in this together," he writes, spreading an important message of inclusivity. He ends his video by wishing everyone a joyous Eid al-Fitr and Eid Mubarak. Since being shared online yesterday, the video has been viewed over 5.3 million times. It has also received thousands of supportive comments from people praising Mr Trudeau's message of inclusivity and community spirit. This isn't the first time that Justin Trudeau has wished people of different communities and faiths. 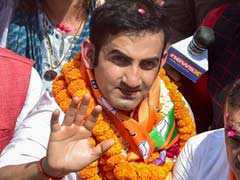 In January last year, he had wished Tamils all over the world on the occasion of Pongal, and in April this year, his message in Punjabi on the festival of Vaisakhi had gone viral on social media.